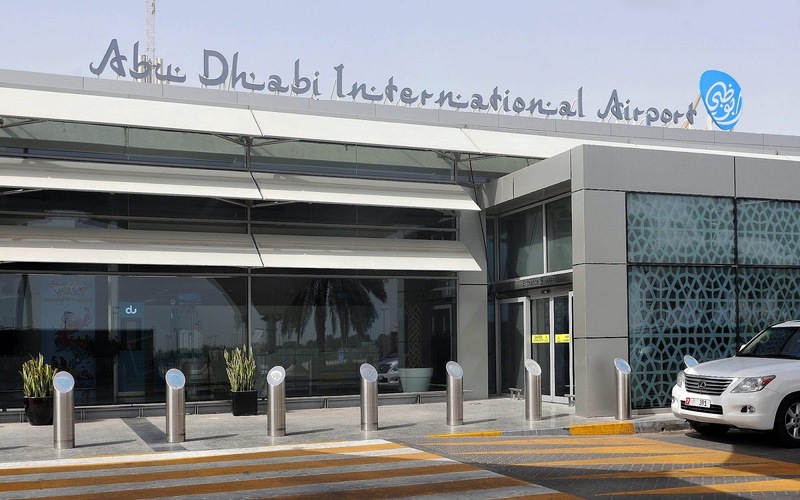 AUH :- Is the second largest in the uae, serving around 20 million passengers in 2014. It has three operational passenger terminals . 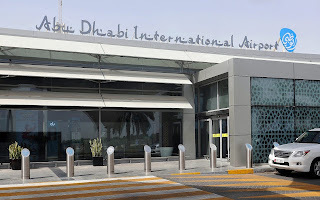 The airport is located 16.5 nautical miles east of abu dhabi city. The airport is spread over an area of 3400 hectares . It’s terminal space are dominated by etihad airways . Which is the national carrier of the country and second largest in the UAE after EMIRATES ,over 30 airlines offered service to over 12 destination in more than 60 countries .